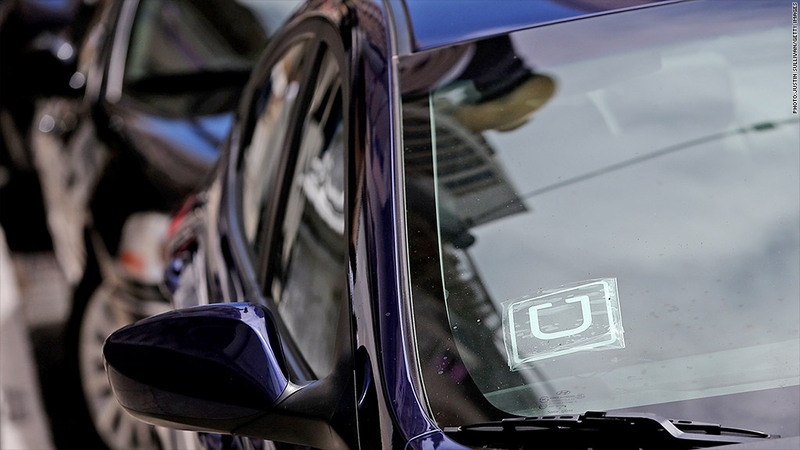 Uber has a new controversy on its hands. The taxi-hailing service defended itself Wednesday against accusations that its auto-loan program is facilitating risky loans that drivers may struggle to pay off. Uber doesn't make auto loans itself; it connects drivers to lenders like Santander Consumer USA, which make loans that can be paid off via deductions from their Uber paychecks. The loan program was highlighted Tuesday by tech blog Valleywag, which noted that Uber has been pitching the program specifically to borrowers with poor credit. "Even if you have bad credit or no credit at all, we can help you get behind the wheel in a week," the company says in a promotional video. Valleywag quoted a number of alleged Uber drivers complaining about the terms of the loans, which one described as "just laughably bad, and left for the desperate and/or uneducated." Loans to subprime borrowers -- those with poor credit who face harsher repayment terms as a result -- played a central role in the 2008 financial crisis. In recent months, federal regulators have reportedly been investigating subprime auto lenders amid concerns about onerous rates and a potential bubble in the sector. 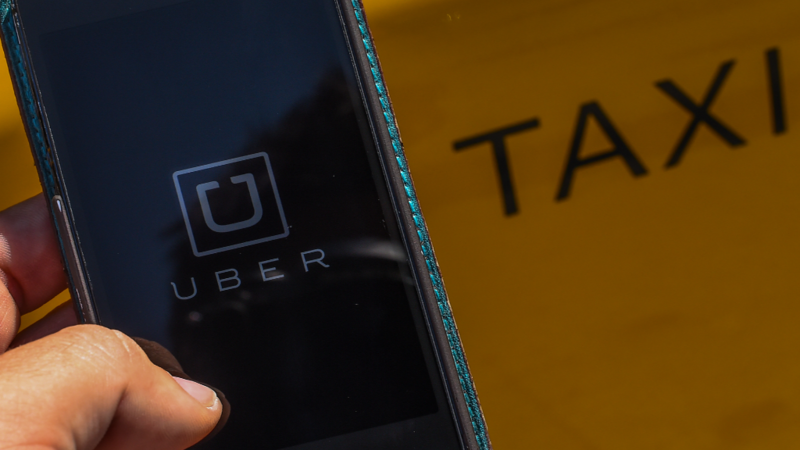 Uber declined to comment on the rates drivers are offered, but it defended the program, saying it "provides drivers with discounts on cars as well as access to financing that may not otherwise be available to them." "We're very proud of the fact that thousands of our driver partners have participated in the program and collectively saved millions of dollars to date," the company said. In a blog post announcing the program last year, Uber CEO Travis Kalanick said the loans were low-risk because drivers "have a robust, reliable cash flow through the Uber platform." This kind of criticism is nothing new for Uber. The company has faced repeated protests from drivers over its fare policies, and has tangled with regulators in a number of cities as it aggressively expands. It's also taken heat for sending thousands of fake ride requests to rival car-hailing service Lyft.